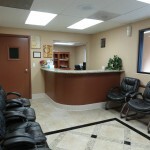 Our practice is solidified by the experience and credentials of our doctors. We have maintained smiles for more than 20 years. Our specializations in the field of dentistry cover a wide spectrum of procedures, including dental implants, crowns, and sedation dentistry. Our team continues to express a dedication to providing excellent care. Our doctors possess extensive experience in the field and have received training from prestigious courses. 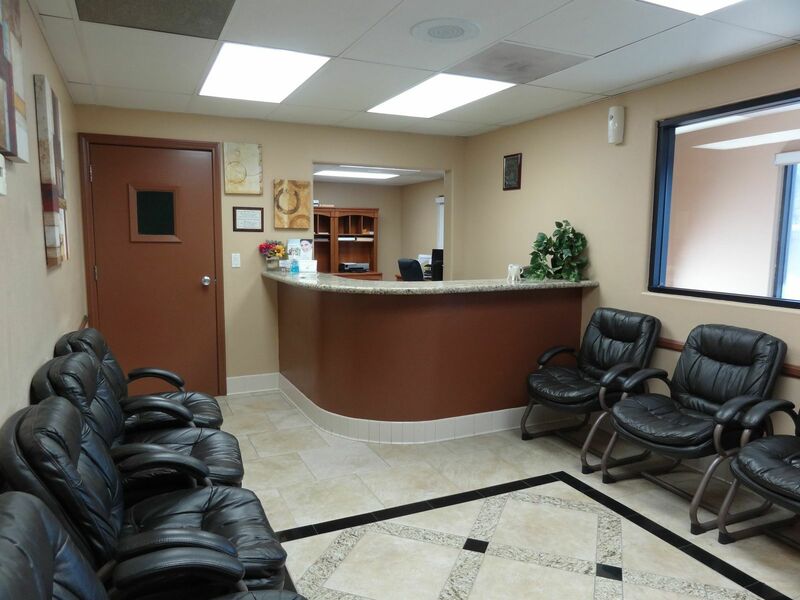 We established our office around the philosophy of ensuring our patients enjoy an anxiety-free experience and see effective results. Our passionate team has achieved successful results for patients throughout the 20 years of care they have provided. The level of excellence we aim to reach is exemplified by the numerous smiles our doctors have treated and restored. 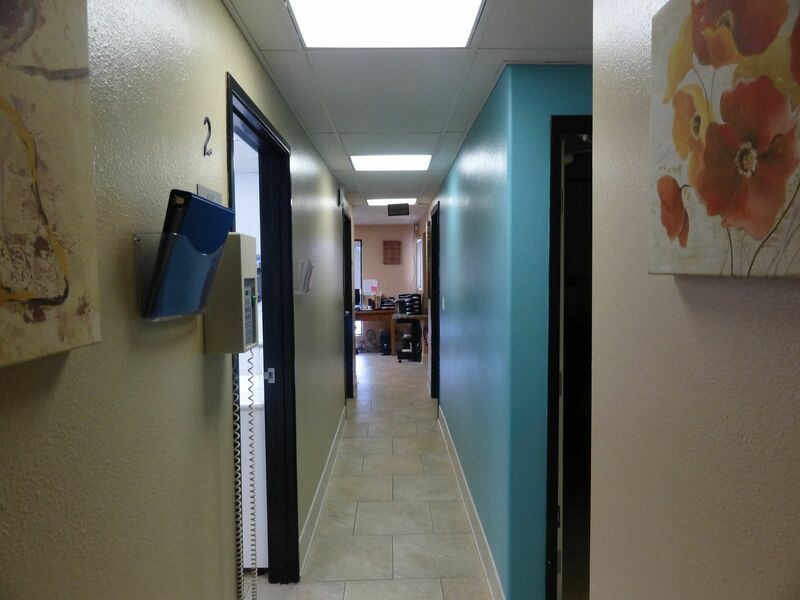 We provide high quality care in a number of procedures. 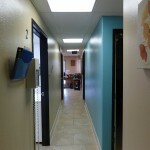 These include teeth whitening, dental crowns, veneers, sedation dentistry, and dental implants. 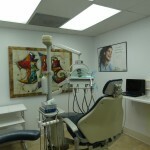 Our specializations treat various dental concerns such as missing, infected, damaged, or discolored teeth. 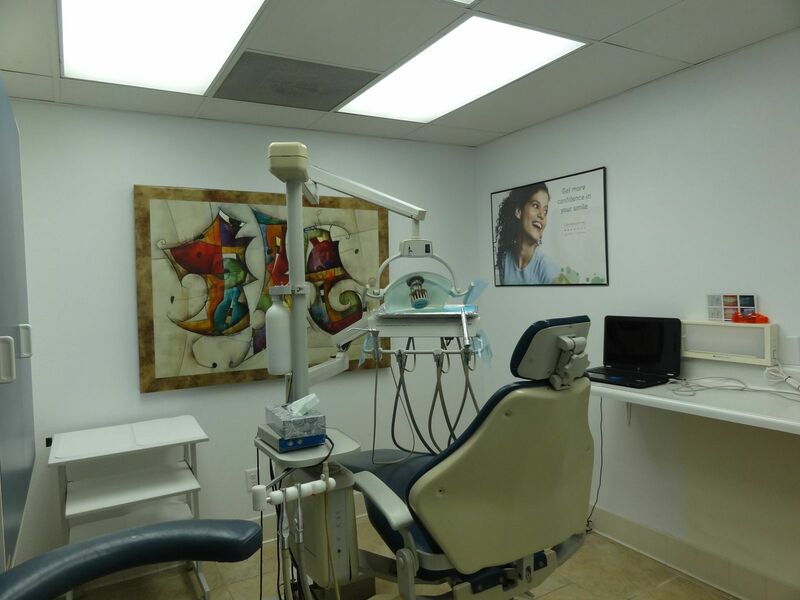 The doctors of California Smiles Chula Vista are members of the most prestigious dental institutions, including the ADA, AGD, AACD, ASDA, and the San Diego County Dental Society. For more than 20 years, our doctors have transformed the beauty and health of patients’ smiles. 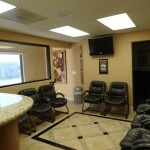 We look forward to rewarding you with a dental experience that can only be provided by our expertise. 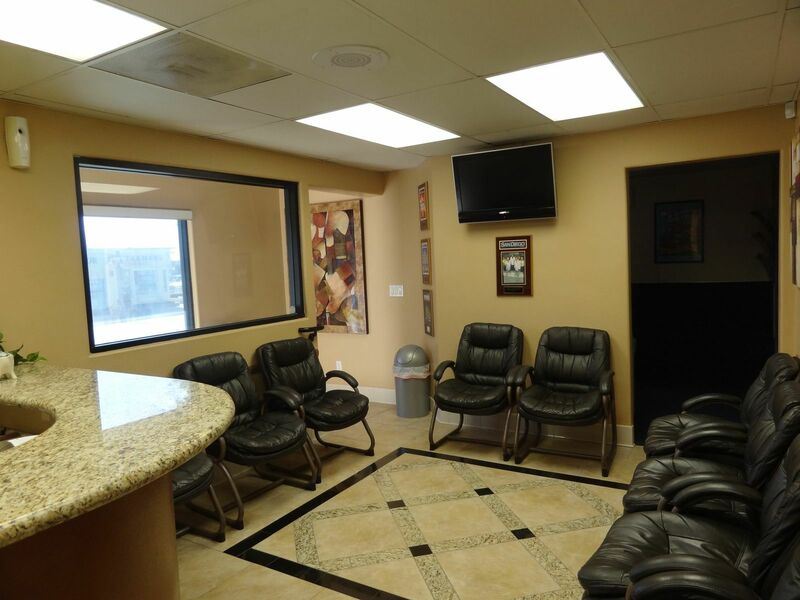 We are located in the beautiful and historic distric of Third Avenue Village in Downtown Chula Vista, please call us today to schedule your complimentary consultation!